Kansas CDL Test Questions and Answers Practice Test Just Updated For 2019! If you need to pass the Kansas Commercial Drivers License Test FAST, we have the solution! The CDL Test Questions and Answers needed to ace the Kansas CDL Class A, B, and C Exam at the DOT are right here. We have been providing CDL Test Software to the state of Kansas for the last 10 years in a row. We want to be crystal clear about this. This is not an E-book or PDF of so-called how to pass the Kansas CDL Test. I recently lost my job at an animal products company that I had been employed at for over 16 years. I had no idea where to turn to find employment. I rode out unemployment for 6 months and finally answered an ad in the newspaper for a company looking for drivers of the Worlds Longest Party Bus. I thought this looked like a fun job and the pay was good. The only problem was I did not have a Class A, Air brakes Endorsement, or a Passenger Endorsement on my KANSAS License. 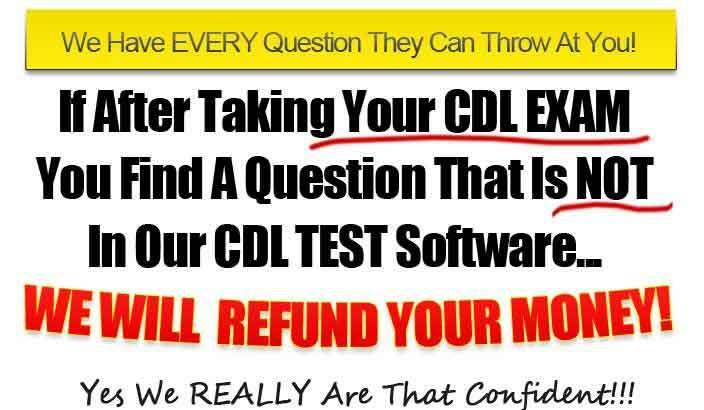 In a panic I found your Site on the Internet and felt this CDL Test Software was my best bet. 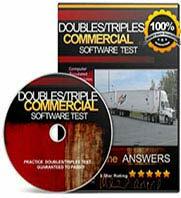 I downloaded your CDL TEST AND ANSWERS software. I crammed all night (I MEAN LITERALLY ALL NIGHT!!!) and went to the CDL and asked to take all 3 tests. The lady looked up at me and asked if I was sure I wanted to take all of them on the same day? I said I have nothing to lose...let's go for it. I am sure have already guessed the outcome...I PASSED ALL 3 and as they say the rest is history. THANK YOU SOOOO MUCH!!! You have my permission to use this Testimonial if you want. 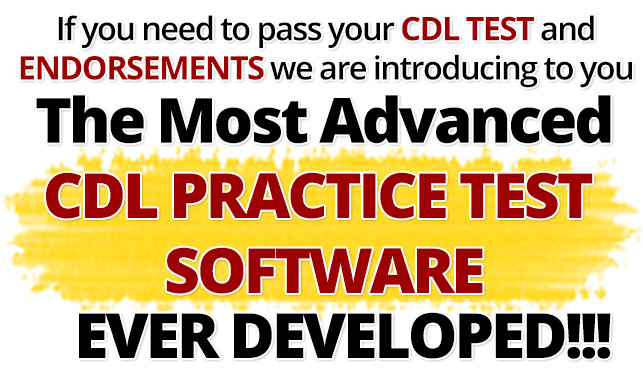 You will receive OUR 2019 CDL PRACTICE TEST SOFTWARE for the KANSAS CDL EXAM AND ENDORSEMENTS on your hard drive. 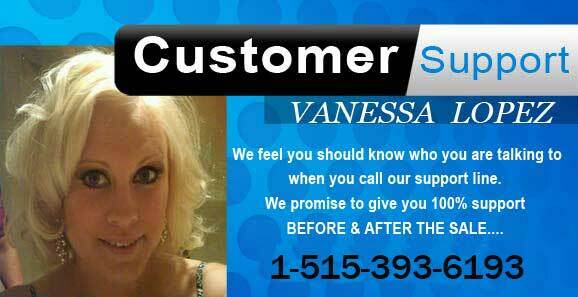 You will not be using some generic database off of the Internet from a membership site that you must pay monthly dues. You will receive ALL 9 KANSAS PRACTICE CDL TEST AND ANSWERS AND EXCLUSIVE BONUSES...PLEASE don't pay for the individual out-dated tests from others. Our Kansas General Knowledge Practice Test has the most recent CDL Practice Test Questions and Answers, 325 to be exact! Take our Kansas General Knowledge Practice Test until you are passing. Once you are consistently passing our practice test you will be ready to embark on taking your actual test at your local D.O.T Office. Utilize our Kansas True and False CDL Practice Test to review what you already learned from our multiple choice Kansas CDL Test! Most actual CDL Exams do not offer True and False questions on them but we feel that by studying our True and False Test that it really drives home what you have learned for our General Knowledge Multiple Choice. Our Air brake Endorsement Test has been updated to the most recent Kansas CDL Practice Test Questions and Answers. 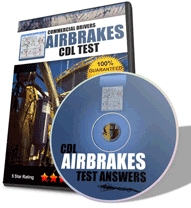 Use this practice test along with our instructional videos for your best chance at getting your Air brake Endorsement. Our Kansas Combination Endorsement Test is just the ticket for that big rig job. 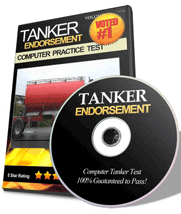 Use this practice test to get that Combination Endorsement added to your license. Get started studying today! Our Kansas Combination Vehicle Practice CDL Test are constantly updated! 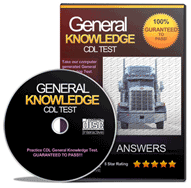 This test can be taken when you have successfully completed and passed your Kansas CDL General Knowledge Test. Passing this test will allow you to drive a truck with a trailer attached to it. We can certainly help you pass the written exam! 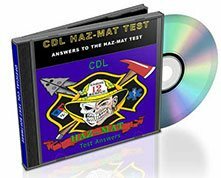 Our software includes 194 questions along with printable Hazardous Materials Endorsement Manual including all of the tables you will need to know. If you plan on hauling for a gas company or transporting any liquids you are going to need your Kansas Tanker Endorsement. 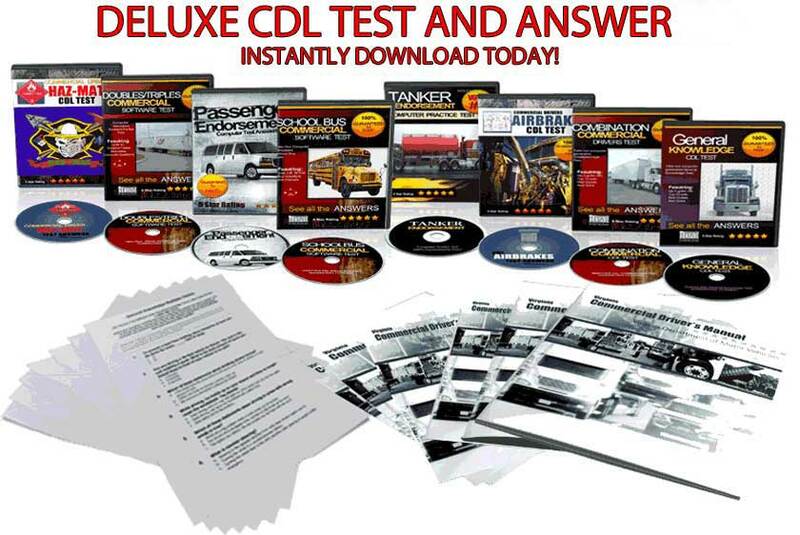 9 CDL tests and answers . Instructional videos. Kansas CDL Manual Pay for each individual test downloaded or monthly membership fee. YES! 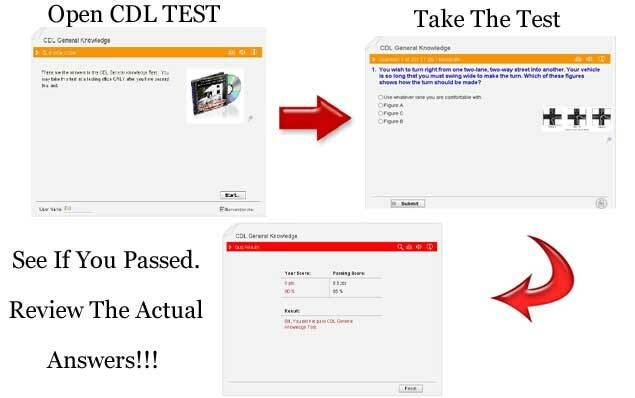 I WOULD LIKE TO INSTANTLY DOWNLOAD THE KANSAS CDL TEST AND ANSWER SOFTWARE 3.0 INCLUDING ALL BONUSES NOW! 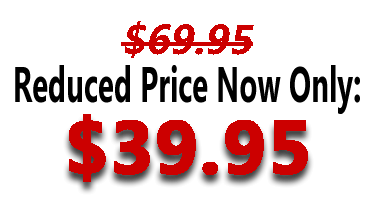 I understand I will be downloading the entire Kansas CDL Test Software 3.0 for a one-time payment at a reduced introductory offer.